No Lion Tailing! 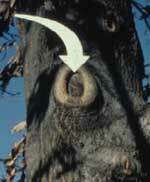 The practice of removing the interior growth of the tree leaving only the growth at the end of the limbs. 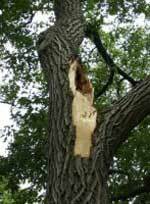 Removing too many of the green leaves starves the tree and Specialty Tree Surgeons does not perform this practice. When people see arborists in trees with ropes and chainsaws, they may not realize that there is "science" to their work. 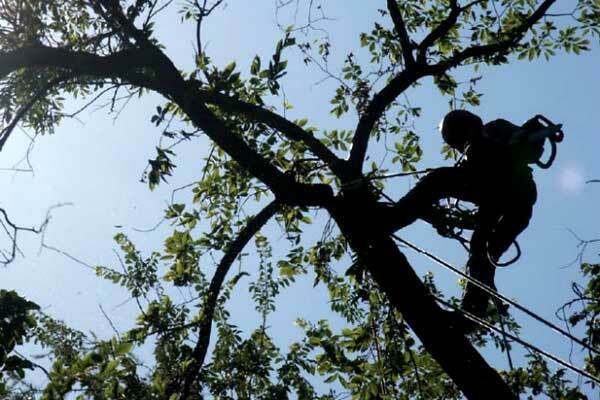 Just like every other procedure that Specialty Tree Surgeons employs, our pruning procedures are based on the most current research and standard industry practices.